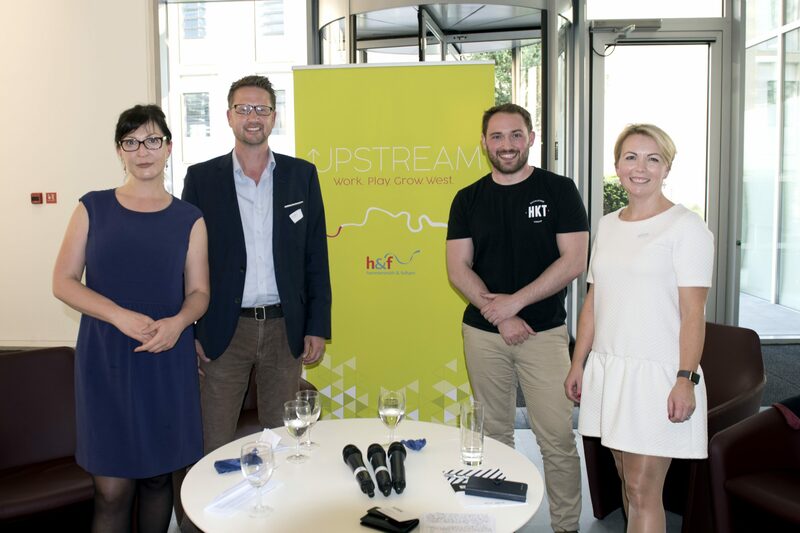 On Wednesday 24 May, MediaWorks at White City Place hosted Hammersmith and Fulham Council's Upstream event on 'Founding Values'. Upstream is aimed at entrepreneurs and start-ups to help make West London the best place to do business. The evening was well received and attended by over 80 guests from across the tech and creative industries. The event featured a discussion with Tobias Alpsten, CEO and co-founder of health tech scale-up iPLATO, Annie Krukowska, Programme Director of accelerator BBC Worldwide Labs and Andrew Lynch, COO and co-founder of co-working company Huckletree. The event opened with an introduction by Alistair Shaw, Managing Director of White City Place, from Stanhope. The discussion, led by Sophie Devonshire, centred on how founders decide on their values at the outset, how those values are maintained, how values evolve and what employees can do to influence their company’s values. The panel discussion was followed by an energetic Q&A, in which Anna Krukowska emphasised the history of the building combining with new ways of working. 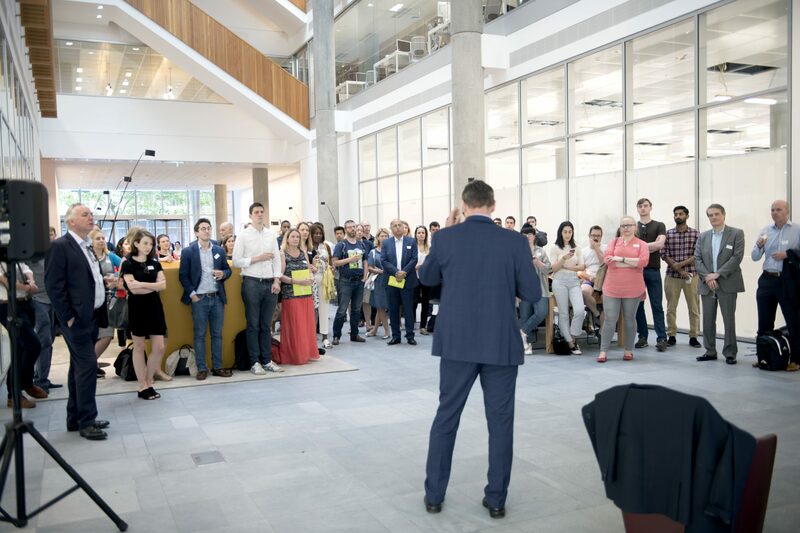 The event also featured Upstream's first 'Tech Showcase', with Nick Redmond, from Ignis, a local brand experience agency, speaking on a new app the company has developed.